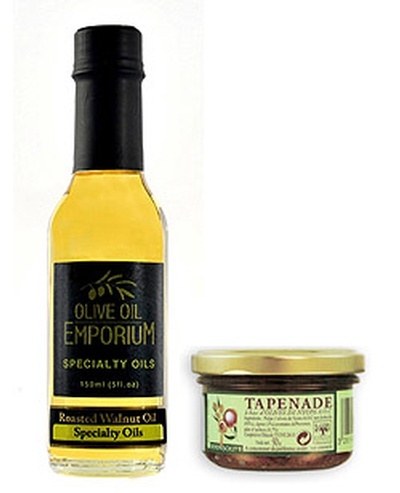 Description: Both of our exceptional truffle products are combined in our elegant Olive Oil Emporium Gift Box to satisfy every truffle lover. A great gift idea for culinary novices and for the professional chef. 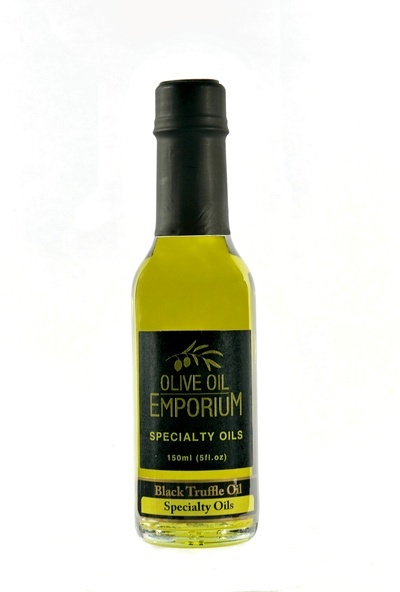 A late fall / early winter black truffle is used in the making of this savory oil. A "tea method" is utilized to steep the ripe truffles for extended periods of time in a good quality extra virgin olive oil. The closely guarded, proprietary process yields our heady, complex Black Truffle infused oil. No extracts or chemicals are used in its production! Our Black Truffle Sea Salt actually contains small bits of fragrant truffle. The sea salt itself is quite fine allowing for quick and easy use without the need for a grinder. 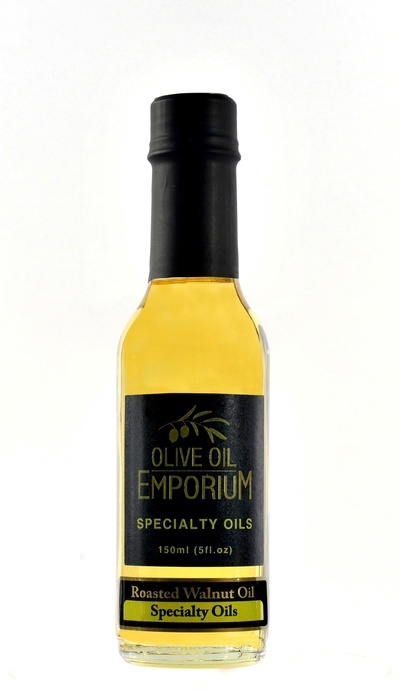 A great way to elevate the flavours of your dish! 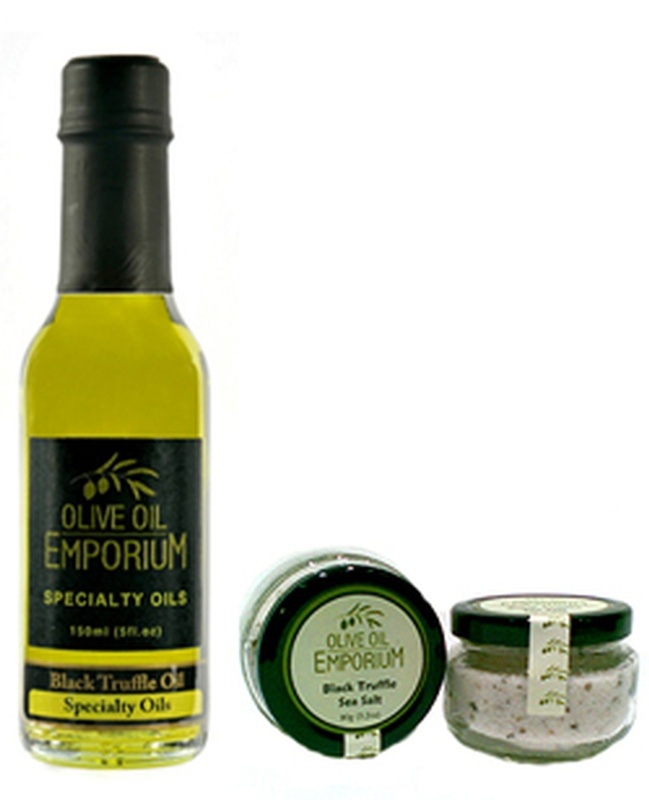 Packaging: The black truffle oil and the truffle salt are elegantly presented in our deluxe Olive Oil Emporium Gift Box.